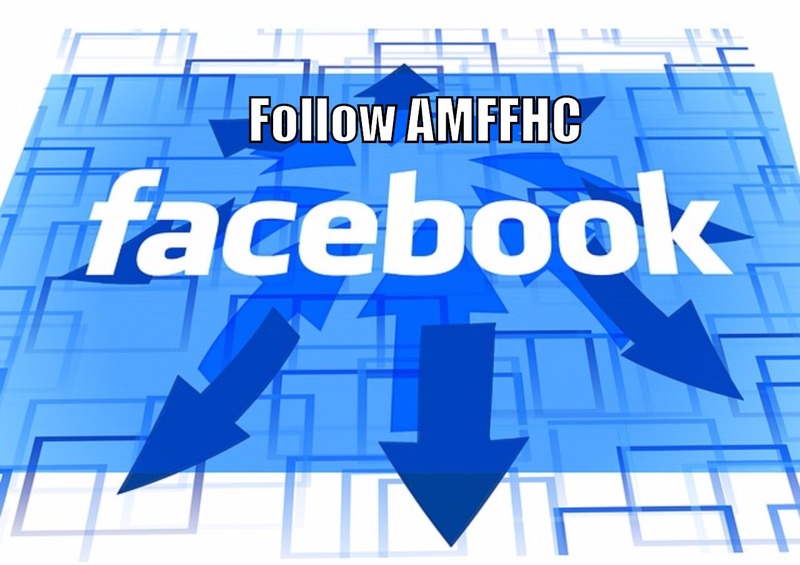 AMFFHC is an Medicare, Medicaid Certified, in-home service, Home Health Care Columbus OH provider that assists individuals and families. We are dedicated to helping our clients lead dignified, independent lifestyles in the comfort and safety of their own homes by carefully assessing and fully understanding their needs and selectively placing trained personnel to meet these needs. MRDD, Medicare, Medicaid or Private Pay! We Service Franklin, Fairfield, Delaware and Licking County’s. 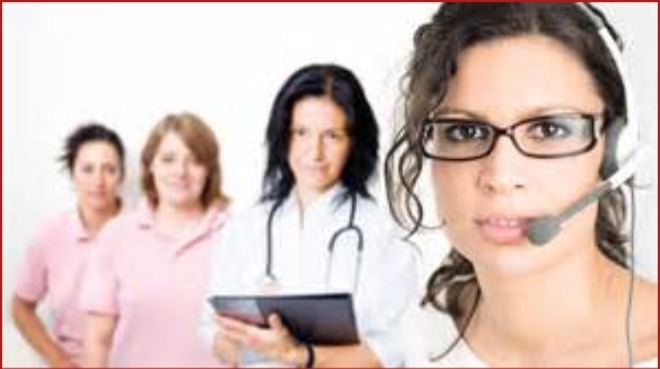 Do you have a loved one that needs care? We can take patients that are Medicare, DODD, Medicaid, BWC, HMO’s, Private Insurance and Self Pay, for all their medical necessity needs. Find out about all of our in-home care services by clicking this link! We offer Physical Therapy, Occupational Therapy, Speech Therapy,Case Management, Diabetic / Wound Management, IV Therapy / Blood Draws, Preventive Health Nursing, Skilled Nursing, Personal Care Aide’s and Respite Care. Call now for a free in home screening. 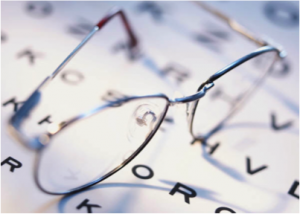 You might qualify for free home care service. 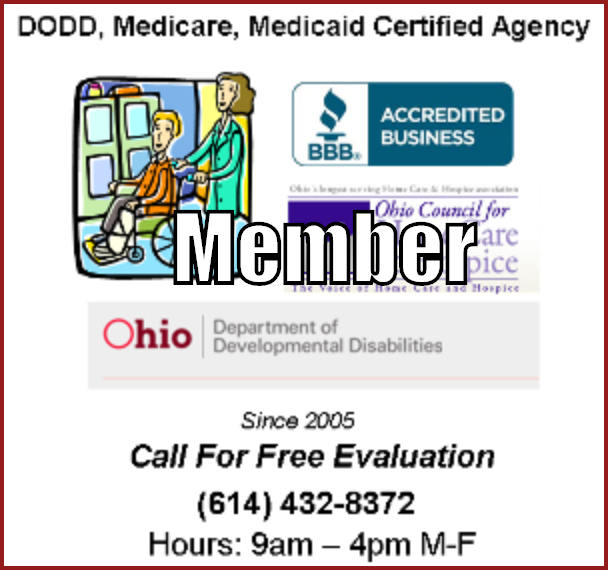 AM Friends & Family Healthcare LLC is a member of Ohio Council for Home Care and Hospice, an agency you can trust!